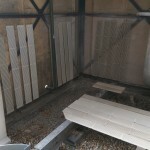 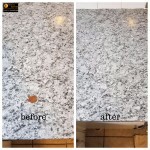 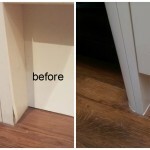 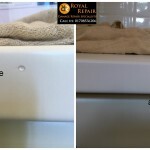 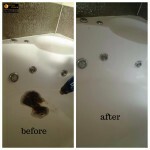 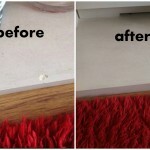 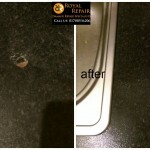 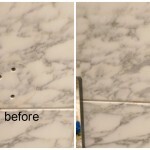 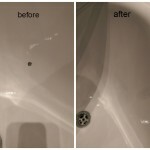 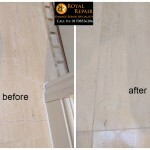 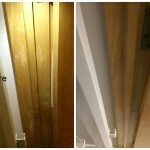 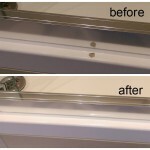 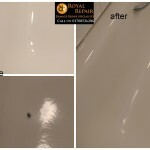 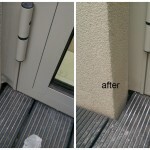 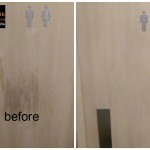 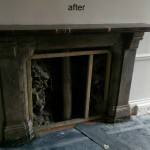 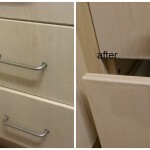 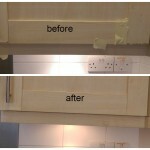 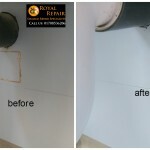 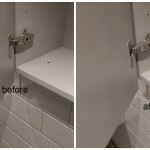 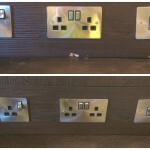 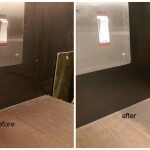 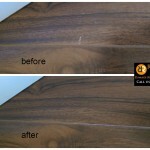 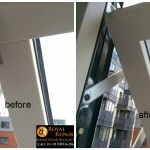 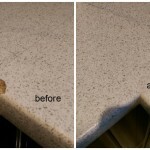 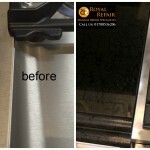 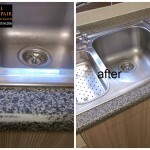 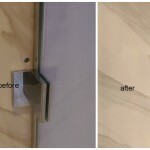 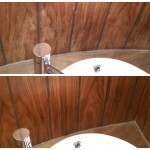 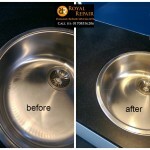 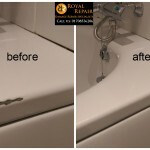 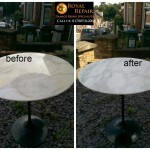 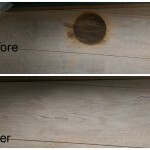 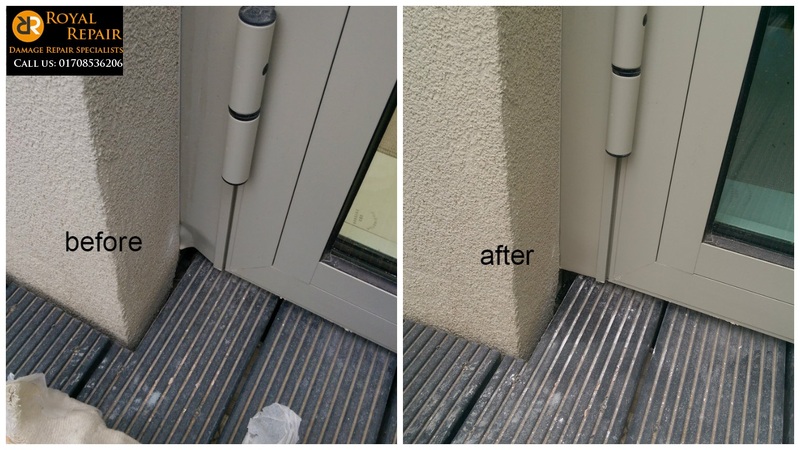 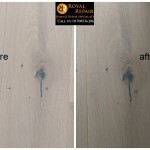 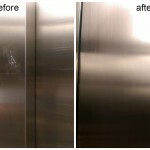 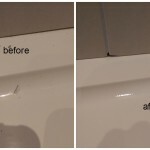 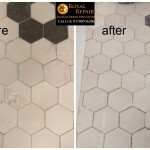 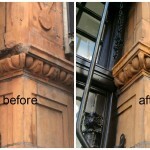 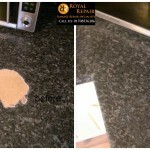 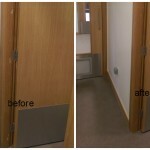 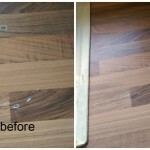 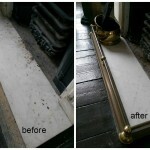 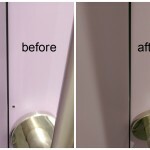 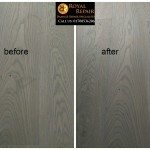 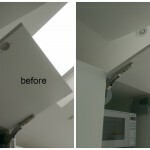 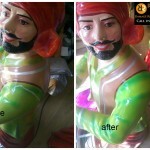 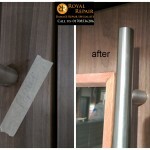 Royal damages repair Specialists have quickly grown and have built a good reputation for our quality, fast hard Surface repair Services in London. 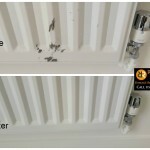 When you email our customer service team we aim to provide you with all the information of what one of our damage repair technicians will be able to do for you and what our prices are, ensuring there are no nasty surprises. 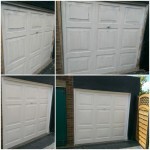 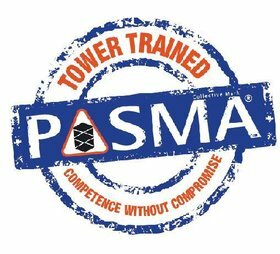 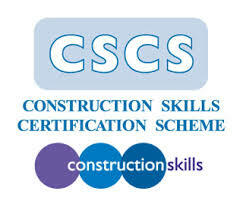 If you decide our services are suited to your needs we will dispatch a repair technician. 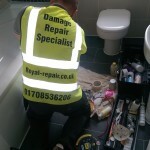 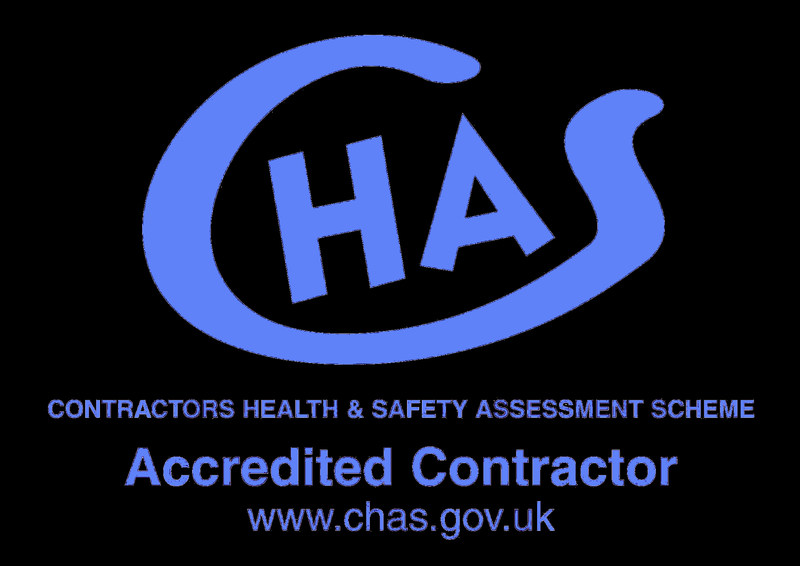 You can be assured we will respond to your emergency as quickly as we can and have one of our qualified technicians at your place asap. 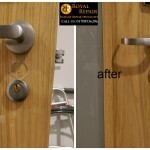 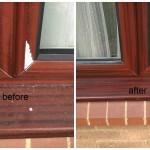 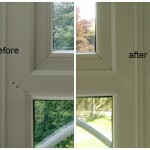 We offer a range of burglary repairs including uPVC, metal and wood window and door damages repairs. 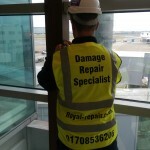 We understand how shocking and upsetting a burglary or attempted burglary can be, as well as quickly responding to your call no matter what time of day, we know it is important to get burglary damages repaired. 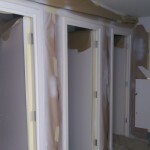 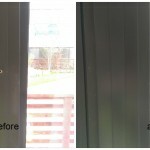 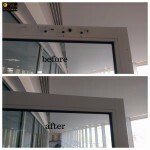 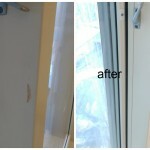 Our technicians carry all the relevant equipment and tools to repair all door or window frame damages. 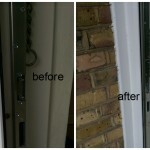 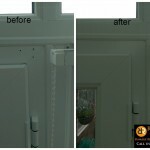 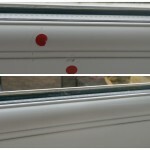 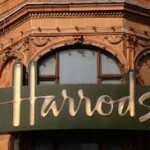 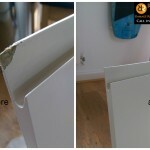 If you find your UPVC, Wood or Metal Door damaged send us an email or fill enquiry form.